The color white has long been revered by architects and designers for its ability to harmonize and balance space. 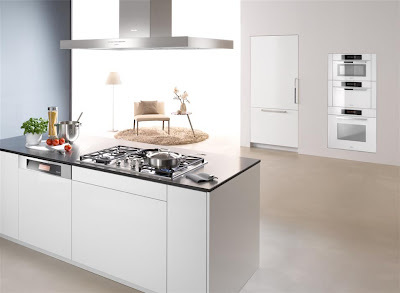 It is often interpreted as an absence of color, though it has a significant impact on design. 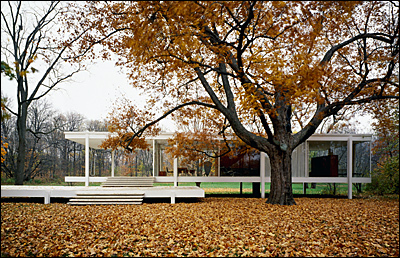 Renowned architect, Mies van der Rohe celebrated the color white in his now infamous Farnsworth House. 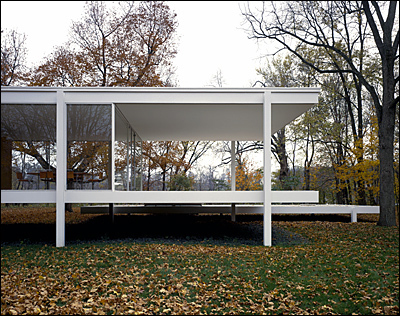 Considered by many to be one of the most important examples of modernist domestic architecture, the Farnsworth House combines transparent continuous glass walls with pristine white steel framing to create a classically minimalist structure. 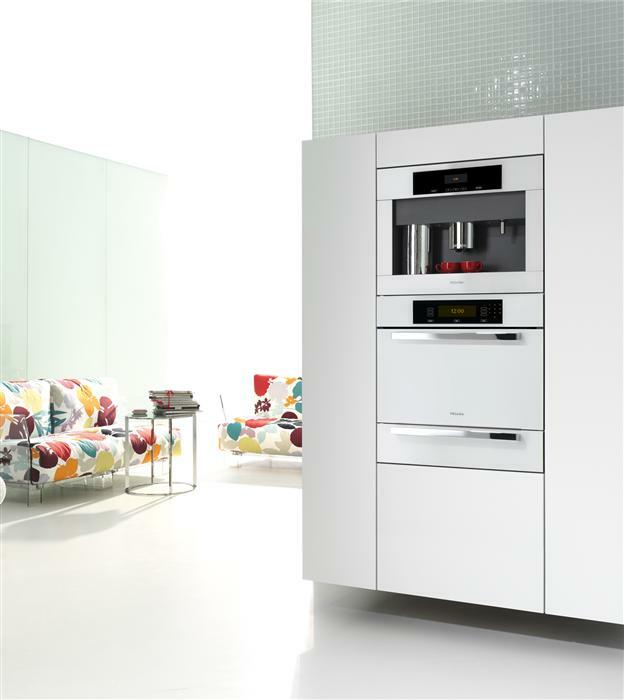 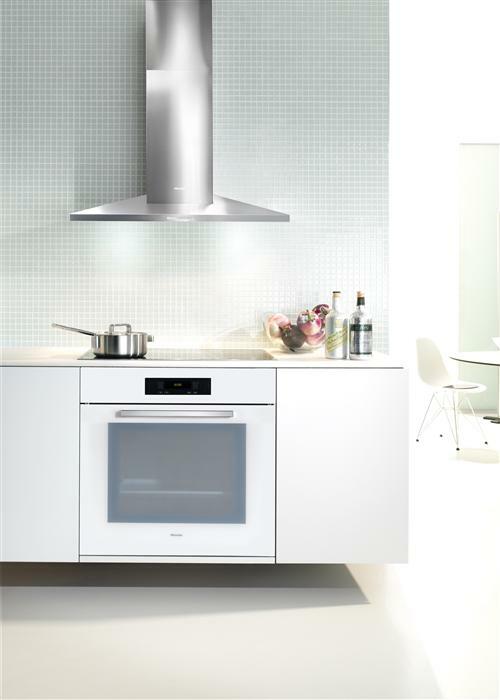 Miele employed a similar respect for pure lines and transparency when creating the new Brilliant White Plus Series of built-in appliances. 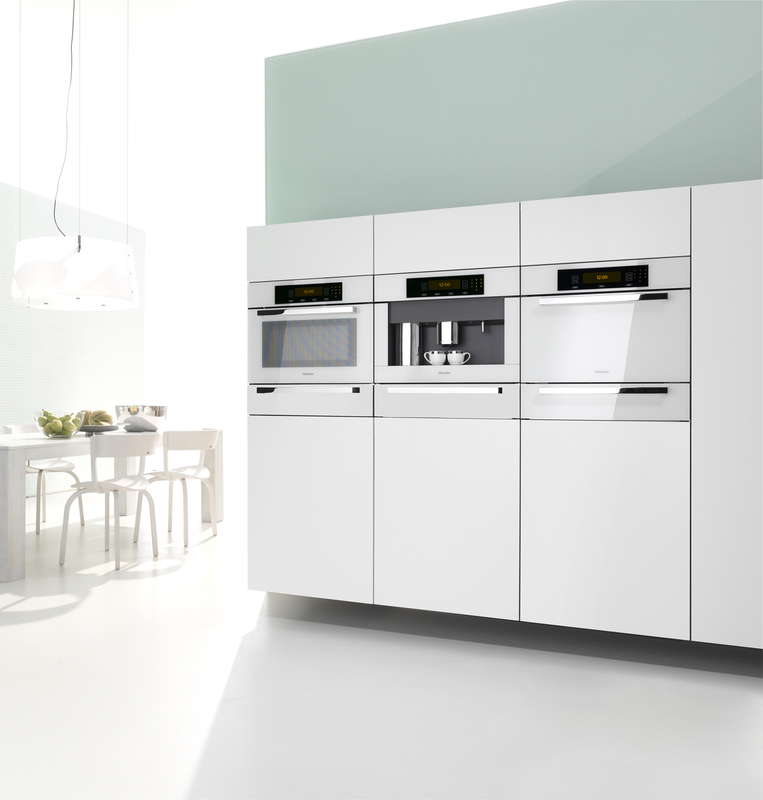 Inspired by five core ideas - concept, form, elements, continuity and detail, this new collection offers design professionals a unique group of appliance solutions.